The Krugerrand needs very little introduction. 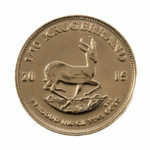 First minted in 1967, it counted for about 90% of the total global coin market by 1980. 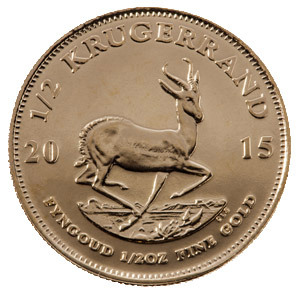 While numerous world mints have introduced various gold bullion coins onto the market in the past couple of decades, the South African Krugerrand remains on top of the ‘gold food chain’. 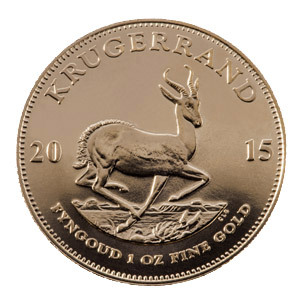 A gold bullion investor who does not own Krugerrands is hard to find indeed. 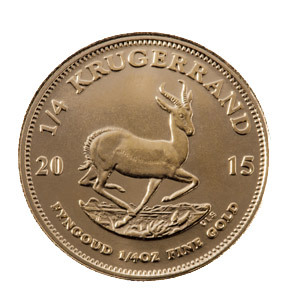 These gold coins are legal tender and unlike other type of assets and commodities, Krugerrands are extremely liquid. 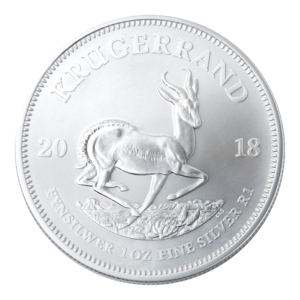 Please note that since we are Krugerrand traders, we do not always have 2018 coins available and often our stock is a mixture of various years. Prices will go live at 9:00 am (daily). The second price will be set at 12:00 p.m (daily).